How do Method of Verification Letters Work? 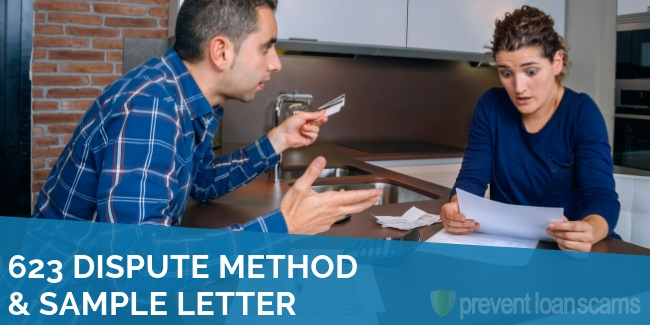 What is a Method of Verification Letter? What Happens After I Send the Letter? I’ve been getting more and more questions about the “why’s” and “how’s” regarding method of verification letters. This article and accompanying “method of verification” letter template is my enthusiastic response to increasing popular demand. 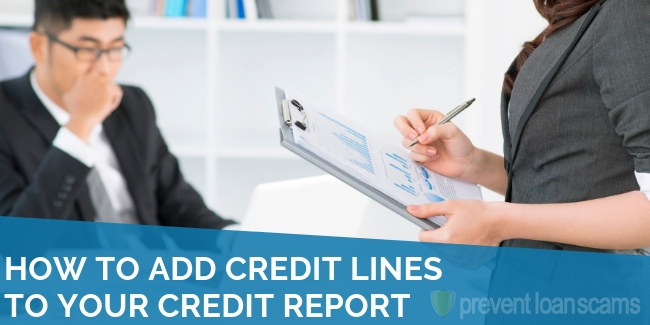 Did your credit report get hit with a reported delinquency that doesn’t belong there? You need to take action. The problem is very unlikely to fix itself. It’s important to know what steps to take and how to take them. 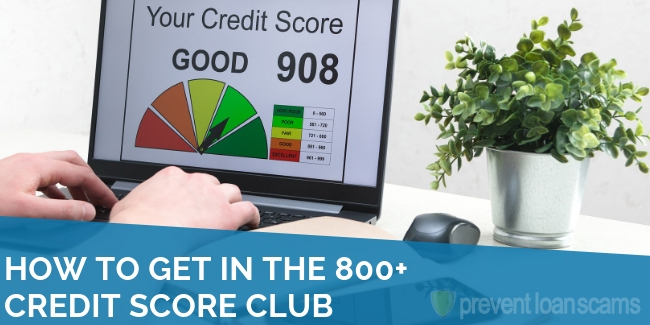 The first thing anyone should do when faced with a suspected discrepancy on their credit report is read the Fair Credit Reporting Act (FCRA) Section 611 on the Federal Trade Commission website. Don’t worry, you need not be lawyer or a CFO at a major bank in order to look it over and at least get a sense of what rights you have as a consumer of credit. The FCRA will guide you through all the relevant steps you need to take. These will help you to challenge a discrepancy on your credit report. 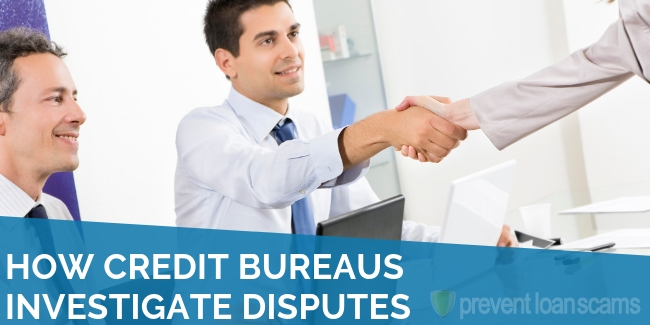 If all goes well, the credit reporting agency(s) will find it to be in your favor. What if they uphold the delinquency and they don’t provide adequate information supporting their findings? Paragraph 7 of Section 611.a of FCRA gives you the right to demand a “description” of the investigation. That’s when the method of verification letter come into play. ​A method of verification letter is essentially a means to an end. It can help you to follow up with a credit reporting agency after receiving verification of a disputed delinquency. You aren’t really asking for a second opinion. Rather, you are asking for documentation that provides clear evidence that supports their first opinion. You may have doubts about whether it even makes sense to pursue this course of action. But believe me, it’s always worthwhile to exercise your rights. You need to do so in order to help your financial standing. At this stage of the process, it’s especially worth pursuing next steps. This is because credit reporting agencies typically don’t do much “investigating” at all. They often rely on an automated third-party system called e-Oscar. So it’s questionable at best how much real human effort is actually applied during the course of their investigations. In your verification letter you should demand specific and relevant information from the credit reporting agency. Demand proof that specific they took reasonable actions. This will help you to definitively determine whether or not the dispute had merit. This could obviously be important in any potential future litigation. What Should I Include in a Method of Verification Letter? 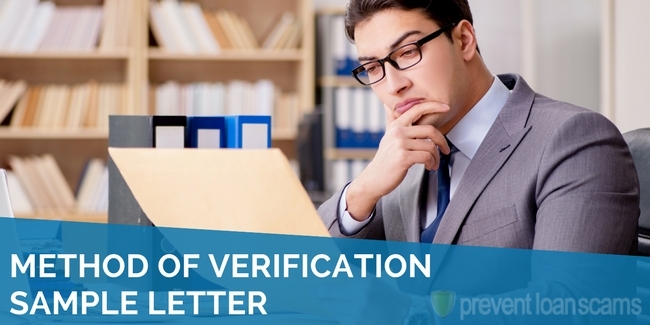 There are several things to keep in mind when writing a method of verification letter. You obviously need to reference the dispute you are challenging, as well as the section of the FCRA that you are invoking. You should also include ALL documentation that they previously sent with the original dispute. In addition, include any new documentation that you may have compiled more recently. However, be careful not to seem rude or belligerent. You want the reader to know that you are fully aware of your rights under FCRA. Communicate that are not someone who is going to go quietly into the night. I recently received a response to a dispute (see attached) that I made under FCRA 611 (a) regarding an erroneous item on my credit report involving a transaction with. I was saddened to learn that you somehow verified the disputed item, electing to leave it on my report. I am absolutely certain that the item I disputed is incorrect and should be removed, so I am hereby exercising my rights under FCRA 611 (a) (7) to request a complete description of all methods used to investigate my aforementioned dispute. I am very interested to learn how your investigator(s) arrived at this erroneous conclusion. I would like to see a complete list of all documents and correspondence with. Please include all names and contact information of employees that you spoke to at as part of this investigation. All previous letters and documents that I sent to you previously are once again attached along with this correspondence in order to help you process this request. I am asking for this verification because my credit score is important to me, and I believe it is being unjustly degraded as a result of this unfortunate error. I would therefore request that you please do not send me a template letter in response to this request. I am in the process of planning a legal case, so I need specific answers to the specific questions asked of you in this letter. I expect to receive a response within 15 days of receipt of this letter, or I will expect to see the item in question permanently expunged from my record. Thank you for your prompt attention to this matter. I very much look forward to getting this resolved as soon as possible. Do you have a specific idea about where they may have failed in their investigation? Then you should include it in the main body of the letter where you ask for supporting documents and correspondence. For example, do you think they might have contacted the wrong person at the creditor’s company? You should point out that possibility. Give them the name of the person you believe they should have spoken with. What Happens After I Send a Method of Verification Letter? Regardless of what you decide to do after sending the letter, you should always make sure to keep copies of all correspondence on file. This will ensure that you have all proper documentation in the event you decide to pursue legal action as a next step. You should receive a response within about 15 days. It is possible that they elect to remove the disputed item(s). If the response is not the one you were hoping for, you still have options (for example: the 623 Method). 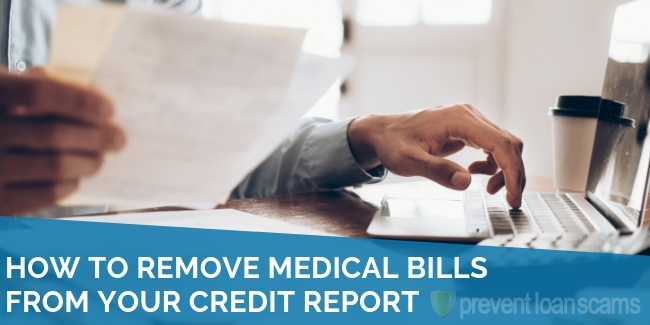 If you end up considering the merits of potential legal options based on the information you receive back from credit reporting agency, I would advise you to conduct a thorough cost/benefit analysis to determine if it’s really worth it. You would want to give careful thought to the amount of money you may wind up spending on legal fees. Balance that against how much financial benefit you would stand to gain if you were successful in removing the item from your report. This can be a lot to think through. Different situations have varying chances of success in litigation. 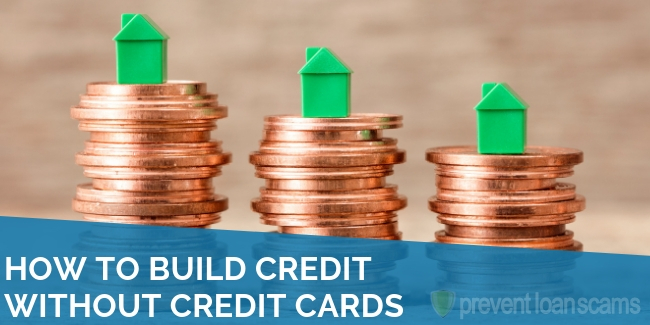 You may want to consider procuring the services of a reputable credit repair company. They can help you navigate through these issues. A good credit repair company can help you prepare your method of verification letter. They can apply their considerable expertise to weigh in on the variables of your cost/benefit analysis, should a potential legal situation arise. I’ve used credit repair companies to help me with past credit issues. I found them to be extremely helpful and well worth the cost. It’s important to remember that you are in control of your financial health. 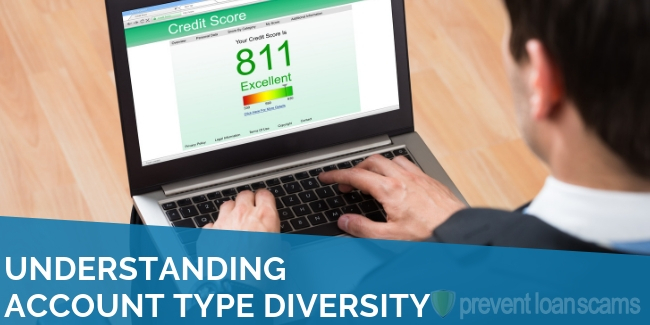 You always have options to help improve your credit score. It’s ultimately up to you to take action, seek out any help you may need, and fix any problems that need fixing on your credit report. The only issue is, E OSCAR is an FCRA requirement. 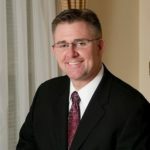 The FCRA states any company reporting on a national level MUST have an automated dispute system in place to handle consumer disputes. E OSCAR, when used properly is fully compliant with the FCRA. Most bureaus already send you their method of verification with the results. It’s very vague. Something like “we attach everything you send us, send it to the reporting company, they investigate it and give us the results. They certify to us that they followed every law when doing so,” or some nonsense like that. Another issue with the FCRA is almost everything starts with “In general” .. putting “In general” in front of “a credit bureau MUST” kind of defeats the MUST part. It makes it one big grey area, not black and white and the bureau’s legal team is well aware of what they can and can’t do. Not to say they don’t make mistakes, but it’s hard to prove. Let’s say you didn’t receive your response in 30 days, they can easily generate a report and have it dated within the 30 days. The bureau’s responsibility ends once it’s mailed out, and they don’t have to make sure you received it. If they can have it mailed out within 30 days, they are compliant with the FCRA, even if you didn’t receive anything. Equifax especially couldn’t care less about the FCRA. That is a pretty good template though. Please excuse the grammar errors. Thank you. I am sending the letter tomorrow. Excellent! This is exactly what I’ve been searching for as I’m certain the CRA’s have done nothing substantial to even suggest that they checked. Thank you for reporting this valuable resource, it’s so appreciated!